Whether you’re looking to improve your home’s curb appeal or you’re interested in adding more privacy to your backyard, a vinyl picket fence is a great option for any home. At Fayetteville Fencing Company​, our fence experts have successfully installed hundreds of vinyl picket fences across northwest Arkansas. These attractive and durable low-maintenance fences are a great alternative to conventional chain link fences and wood privacy fencing for a variety of reasons. If you’re interested in learning more about our residential and commercial fencing services, contact our fence installation professionals today! Vinyl picket fences are a great choice for busy homeowners who do not have the time or patience to care for a more traditional fence. Once your vinyl picket fence has been installed by our fencing specialists, it will require virtually no maintenance once it has been set in place. You’ll never have to worry about repainting your vinyl fence because the color will never fade. You also won’t have to worry about termites and other destructive pests eating away at your fence because it’s not made from real wood. When you do decide it’s time to give your vinyl picket fence a wash, simply hose it down to wash away any dirt, dust or debris that has collected on its surface. 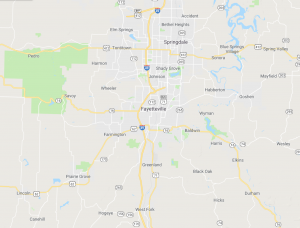 If you live in Fayetteville, Arkansas, you’ll want to choose a fence that can withstand harsh and unruly weather conditions. One of the best benefits of installing a vinyl picket fence around your home or business is their impressive durability. A vinyl fence is nearly five times as strong as a wooden fence, meaning it will be more difficult for harsh winds and rainstorms to knock it down. When you work with the fence installation experts at Fayetteville Fencing, you can rest assured you’re working with certified and seasoned professionals who will get the job done quickly and efficiently. 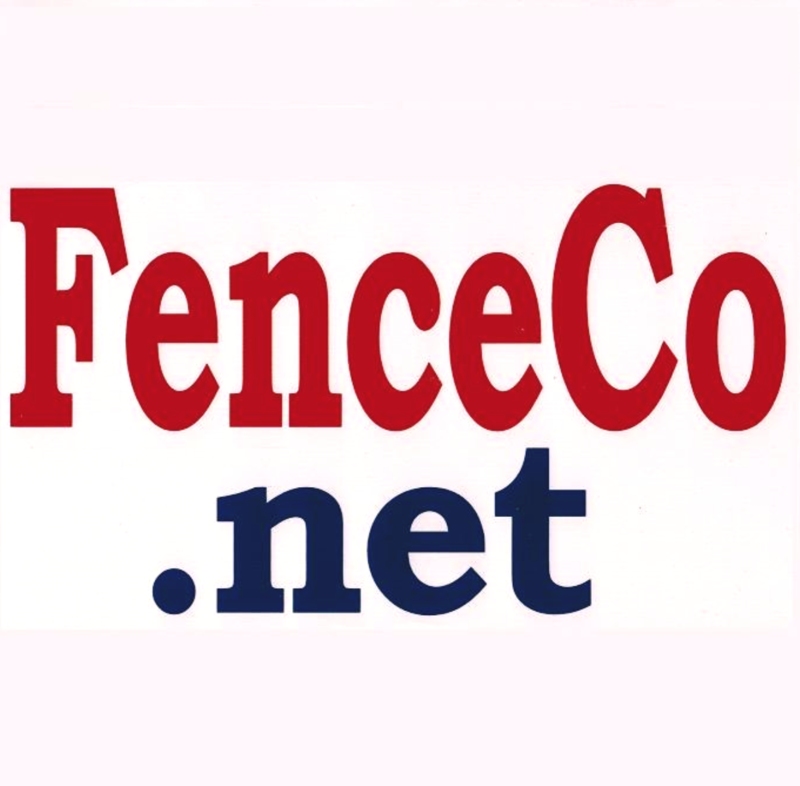 Browse our residential or commercial fencing gallery online to see some of our work or give us a call today!